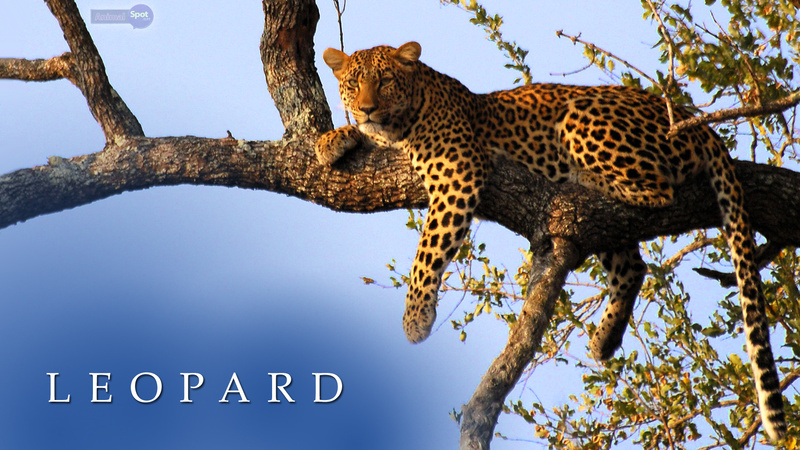 The slim and slender terror of the jungle named ‘Leopard’ has been a subject of wonderment and mystery since ages. 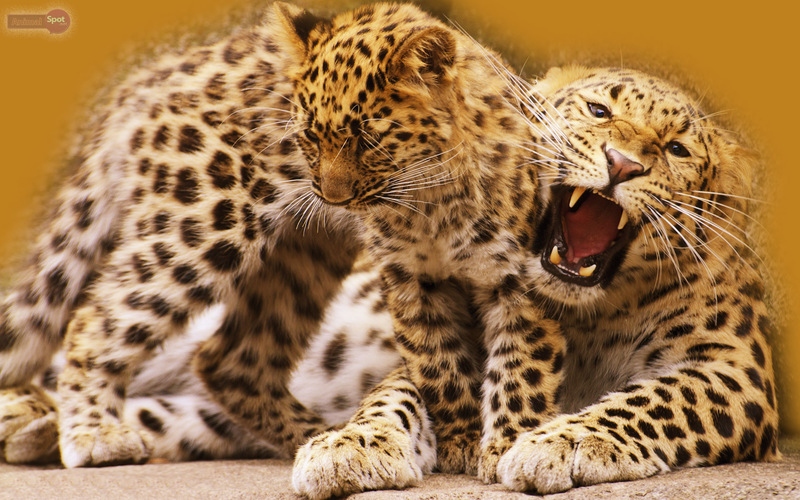 The leopards are scary, yet beautiful in their own way. 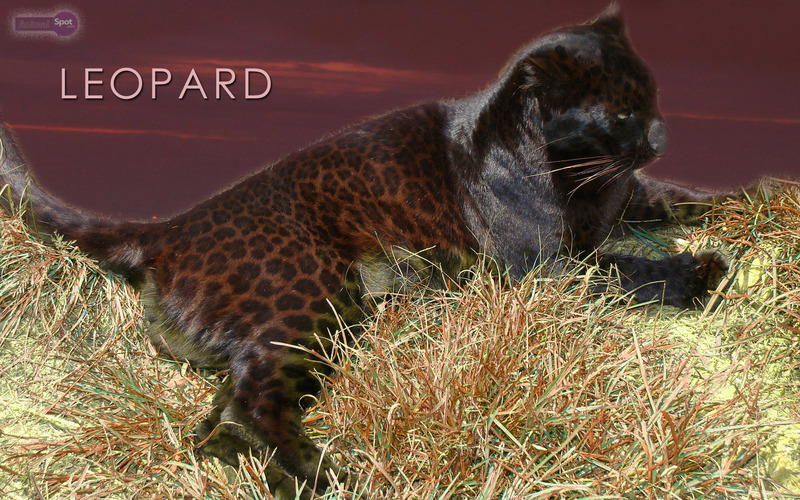 The different aspects of the hunter big cat of the dense forest has been tried to be rendered here to grace your desktop. 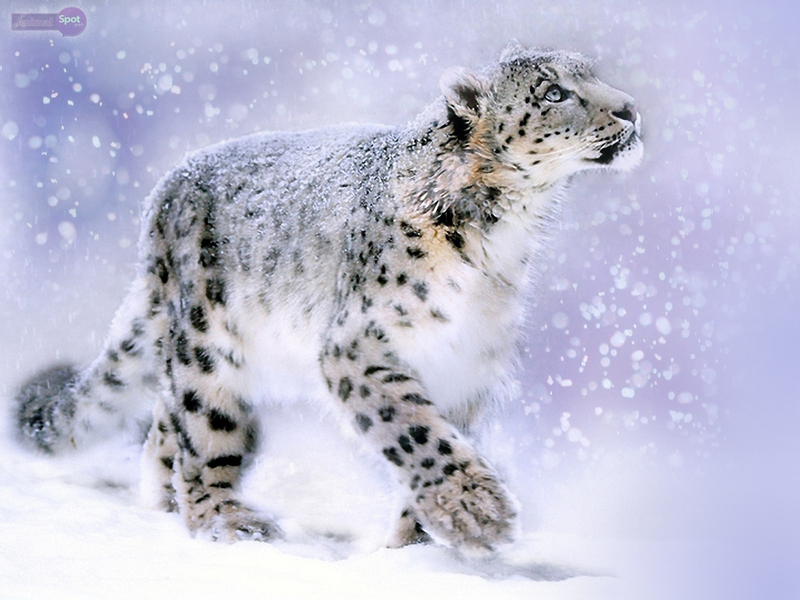 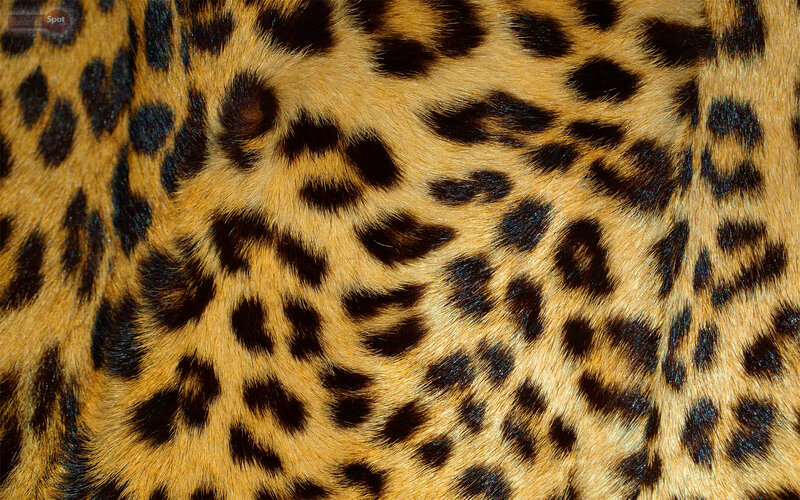 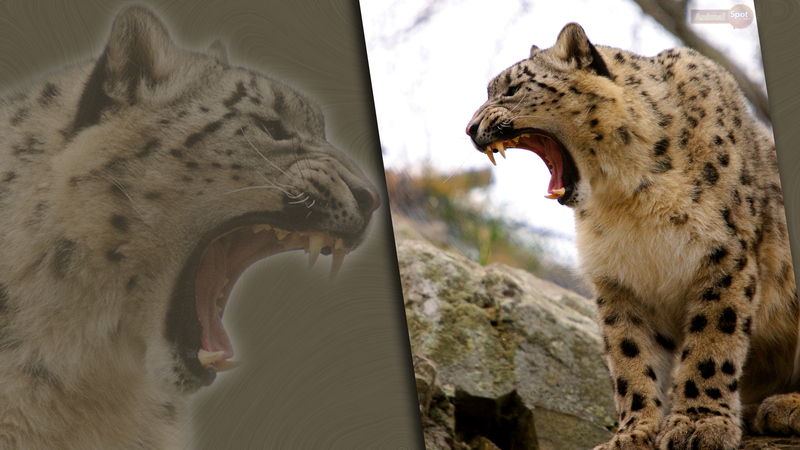 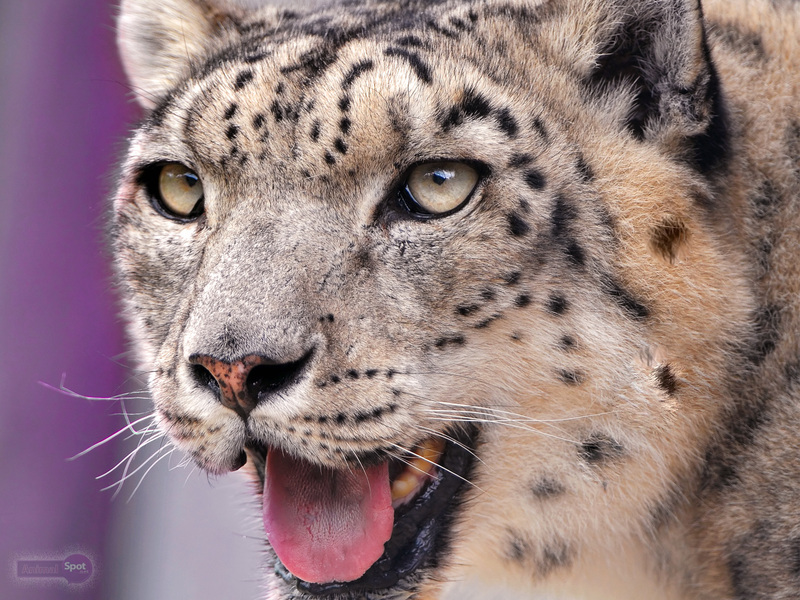 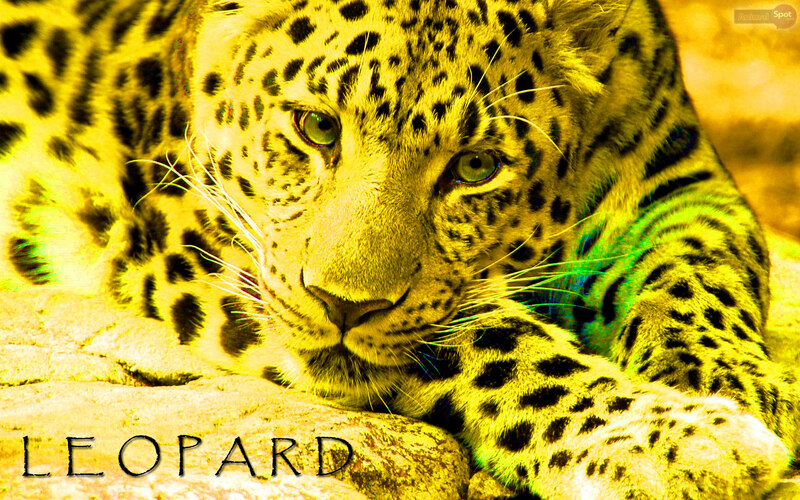 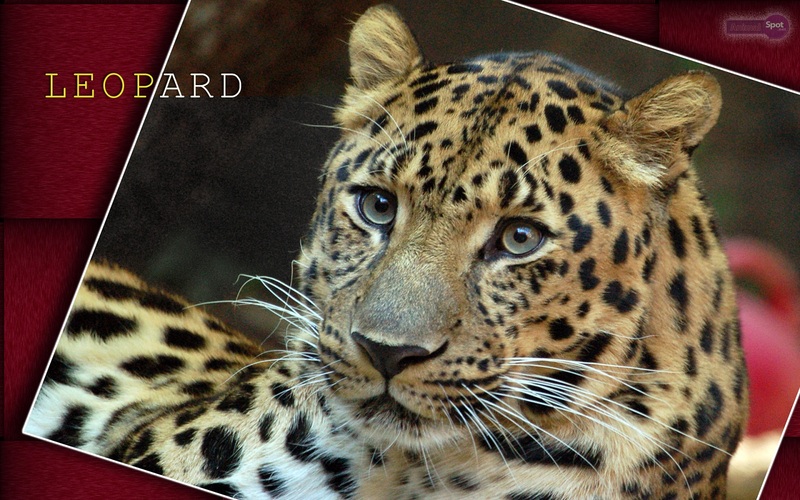 Find these exclusive and free HD Leopard desktop wallpapers for you to download.